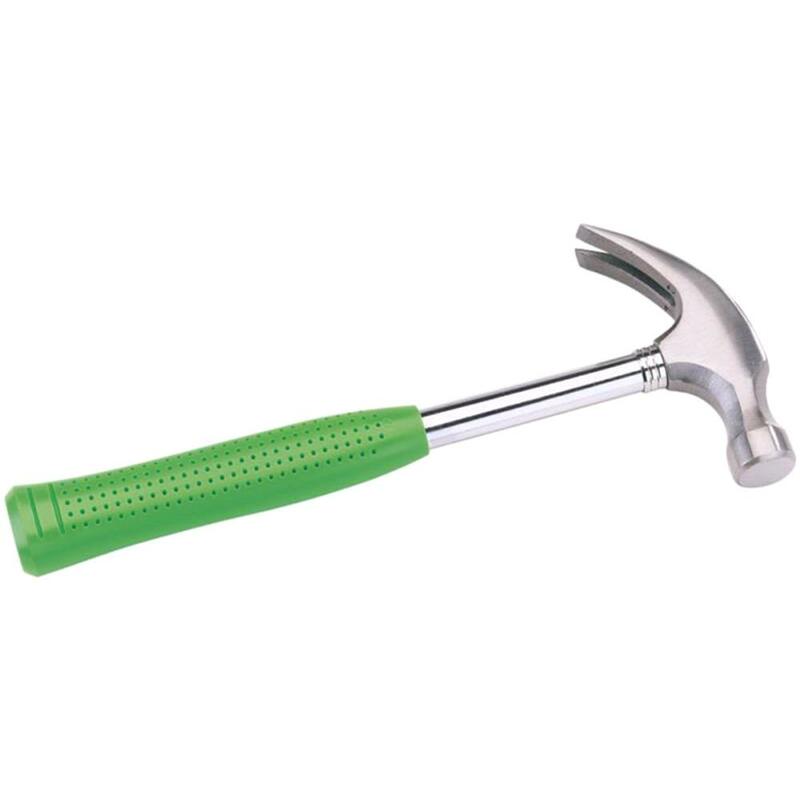 Hammers - Click to shop! We all know by now that Mick loves his DIY! Need a Hammer? - Click here! Any good tool box would be not be complete without a good hammer inside. At Micksgarage.com we stock a range of sizes which we are constantly adding to.